The Prestige Neptune Basin and Full Pedestal, 510mm Wide, 1 Tap Hole is part of the Neptune range from acclaimed manufacturer Prestige. Characterised by a simple and understated design, the KLPK009 model is one of the most popular designs on the market. 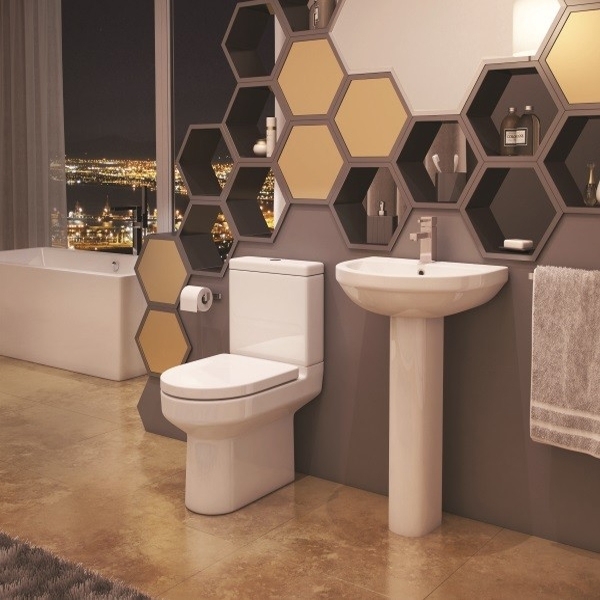 The Prestige brand has become synonymous with supplying quality bathroom products at unbeatable prices, and this model is no different. We are confident that you will not find an item in this style any cheaper - either on the Internet or in a merchant.